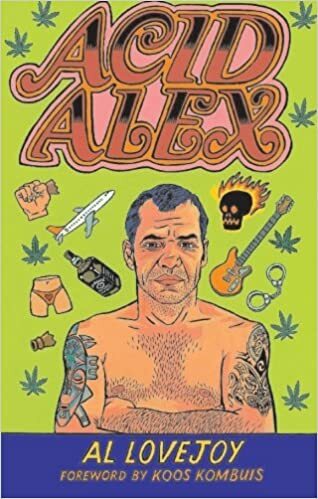 I read a book called [Acid Alex] with a very similar story. Also born in Zimbabwe, also moved to SA. Became a drug dealer.... - great book btw.